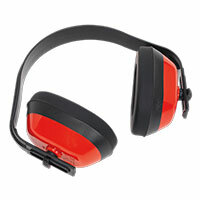 Ensure your workshop is safe and fully compliant with the right ear and head protection for the environment - it's not worth the risk of going without! We know a lot more about the dangers of sustained exposure to noise that we used to. If your ears are subjected to extremely loud noises, or sustained periods of loud or high-frequency sound, then your hearing can become permanently damaged. 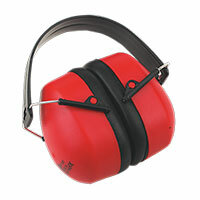 If you use loud machinery in your workshop, then it's important to have ear protection available. 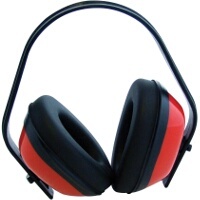 If others are using your workshop, such as employees, then you may have a legal obligation to make ear protection available to all workers, at all times. 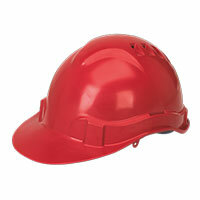 There are strict health and safety laws about ear and head protection in workplaces, and they also apply to the quality of the equipment provided. 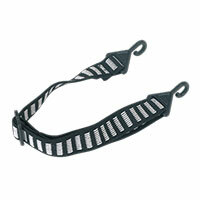 You'll find high-quality items here at Euro Car Parts so it's easy to make yourself compliant.  Whatever items you select, you can secure free UK delivery with Euro Car Parts. If you need the item more quickly, we offer some next-day delivery services and click and collect from more than 200 Euro Car Parts stores nationwide.